Thanks to academic research, we know what kind of diet lowers our risk of heart disease, we know not smoking decreases the likelihood we’ll have lung cancer, and we know that getting regular exercise will help improve our general overall health. But what if we knew a way to help lower our risk of cognitive decline? With Alzheimer’s disease, the leading cause of dementia and cognitive decline, affecting millions of older adults each year, this kind of research is on the cutting edge. 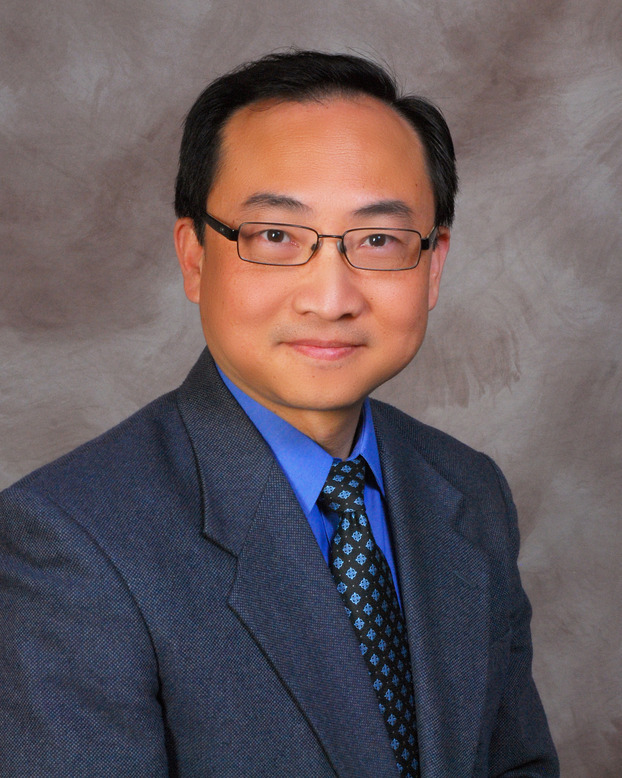 A team of researchers, led by Indiana University School of Public Health-Bloomington Professor Ka He, is working toward making this type of discovery thanks to a National Institutes of Health (NIH) grant. The $3.1 million grant entitled “Trace mineral levels, the trajectory of cognitive decline and telomere attrition” will look at what connection exists between trace mineral concentrations and cognitive decline. He, who is serving as the principal investigator, is working with colleagues Frederick Unverzagt from IUPUI; Pencheng Xun, James Klaunig, and Zemin Wang from the IU School of Public Health; Leslie McClure from Drexel University; and Marguerite Ryan Irvin from the University of Alabama to complete this research. Over the course of this five-year study, the team will examine the trace mineral concentrations measured in urine or serum in relation to the trajectory of cognitive decline of nearly 2,400 participants in the Reasons for Geographic and Racial Differences in Stroke (REGARDS) study. “The REGARDS study is an ongoing U.S. national population-based, general population cohort of about 30,000 African American and Caucasian adults age 45 or older at the baseline of the study between 2003 and 2007,” He says. Previous research shows that a healthy content of some micronutrients within the body’s cells maintains several immune functions, and anti-inflammatory and anti-oxidant activities, which together may play a pivotal role in reducing the effects of aging. On the flip side, some studies have linked exposure to certain heavy metals to cognitive decline. What’s missing in previous research, however, is how trace minerals, both nutritious and heavy metals affect cognitive health. “We plan to use the information we gain from this study to help advise future interventions that will help people maintain a homeostatis of micronutrients in relation to healthy aging,” He says. He and his research team began work in June and will continue reviewing data and looking for connections through May 2022.